Not a company to rest on its laurels, Hyundai is hard at work developing the second model in its range of N-performance models. Based on the eye-catching Veloster, the new model is expected to share some of its components with the exciting i30 N. However, thanks to the sleeker design of the Veloster, the new N model could actually be the better looking of the two. 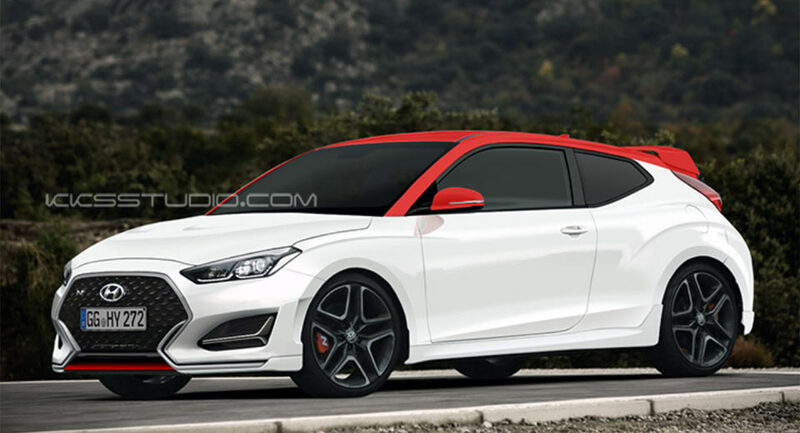 As this rendering from KKS Studio shows, the Veloster N will benefit from a selection of eye-catching modifications, including a much larger and more aggressive front grille. Additionally, recent spy shots have displayed revised air intakes, also included in this rendering. Final exterior changes include performance brakes, N-branded wheels, extended side skirts and a roof-mounted rear wing, along with two large tailpipes. 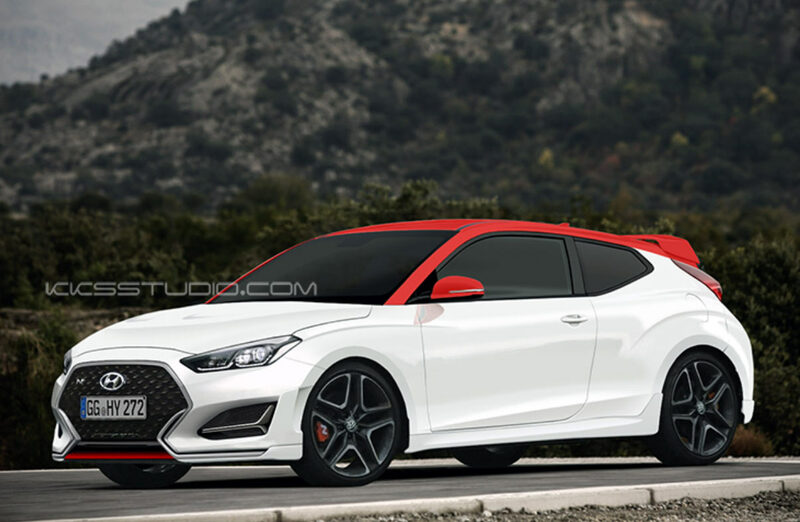 It remains to be seen if Hyundai will opt to make the top version of its quirky little coupe even more capable than the i30 N. Whatever it decides, it's safe to assume that the hot hatchback's engine, delivering 246 hp in standard guise and 271 hp with the Performance Package, should find its way into the Veloster N, potentially with more grunt.